My girls still haven’t outgrown their love of costumes. I have a picture of my older daughter wearing a Batgirl mask, a princess gown, and a pony purse, while striking a ninja pose. And, I’m pretty sure the neighbors think they’re both in The Rockettes based on how often they run through the yard in their super-sequined, old dance costumes while playing hide and seek. They’ve dressed up as just about every character and creature you can imagine, but, recently, I realized they don’t have any superhero gear. Since I’m thrifty, I don’t love the idea of paying $20 for a costume. I’d much rather craft one instead. 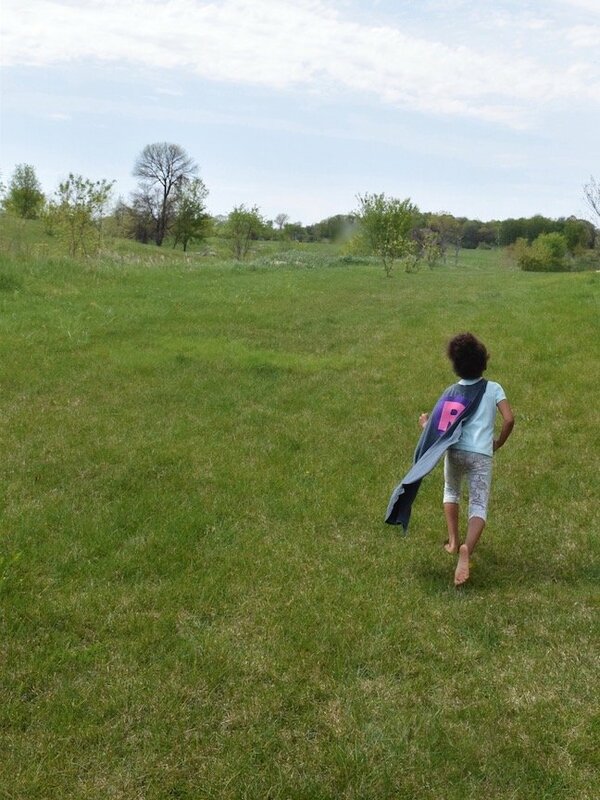 You can make this no-sew DIY superhero cape for very little money — and without any sewing skills at all. 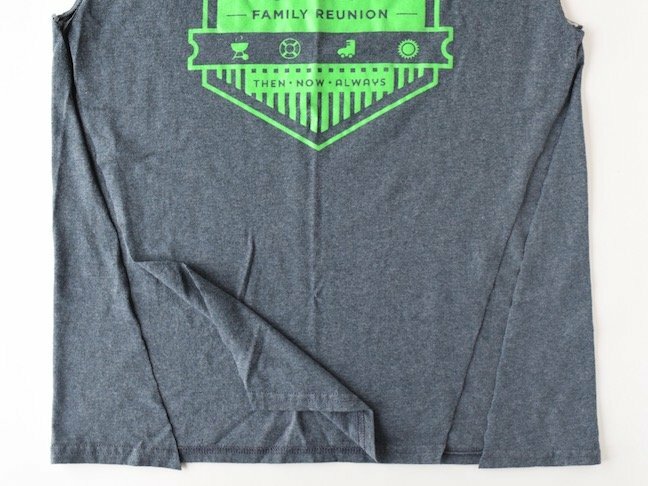 Grab an old tee, and craft along with me. Step 1: Lay a t-shirt face-up on a large, flat surface. 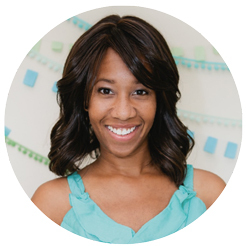 Using sharp scissors, cut just outside the neck hem, over the shoulder, and around the stitching of each sleeve. Step 2: Cut diagonally from the bottom hem of the shirt up to the lower corner of the armpit. Step 3: Flip over the cape, and cut the neck band in half along the vertical axis. 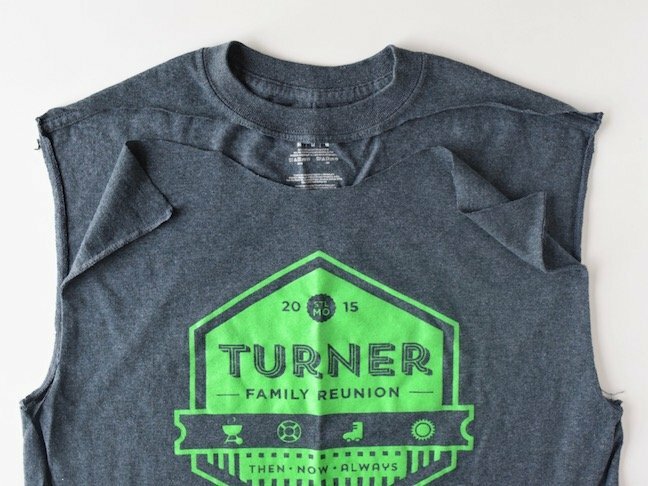 Using fabric adhesive, attach velcro pieces to each side of the neckline so that it can be opened and closed like a necklace. 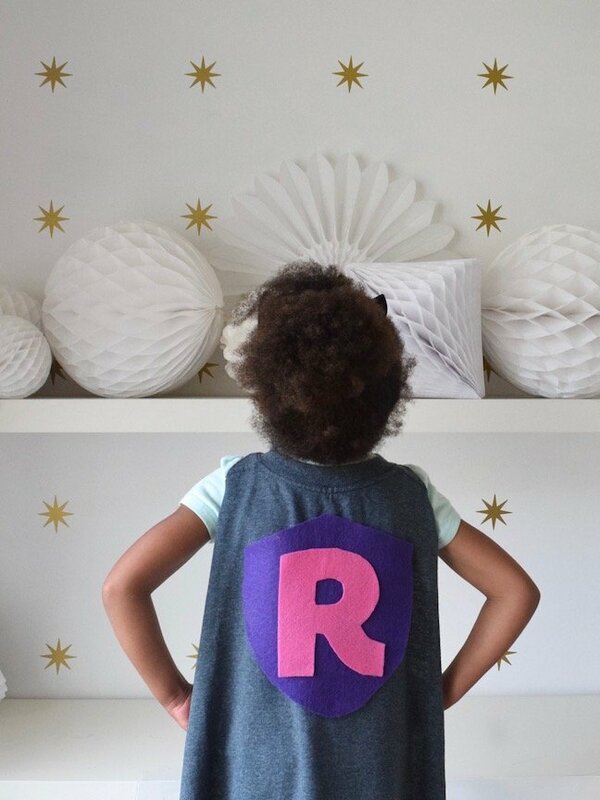 Step 4: Choose a font you like to create a superhero initial for your child’s cape. Size the letter to about 8″ tall. Cut it out, lay it on top of a piece of felt, and trace around it with pen or chalk if you’re using a dark shade of felt. Cut out the felt initial, and set aside. 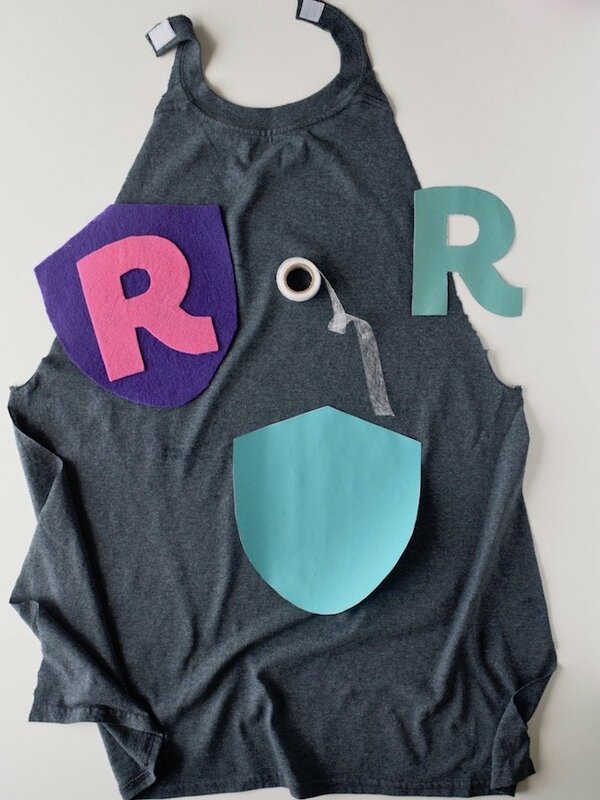 Step 5: Print our DIY Superhero Cape Shield Template to create a background for the felt letter. Using fabric adhesive, adhere the letter centered on top of the felt shield. Secure the shield and letter to the middle of the back of the cape with fabric adhesive. Set aside to dry. 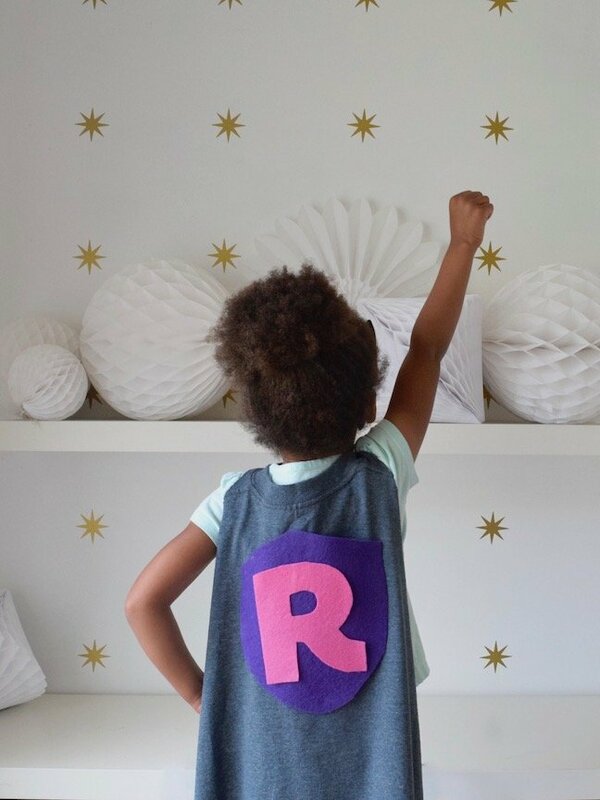 And, just like that, your kiddo is ready to save the world!